With its 1800 W continuous and 3600 W peak output, it is designed for demanding RV and marine conditions. They meet FCC Class B regulations to eliminate interference potential with other electronics, while UL 458 certification means they meet strict RV and marine safety standards. Versatile enough to be mounted either horizontally or vertically, these inverters can be easily installed to fit into any compartment. Conformal coated boards also minimize the chance of problems from moist operating conditions. 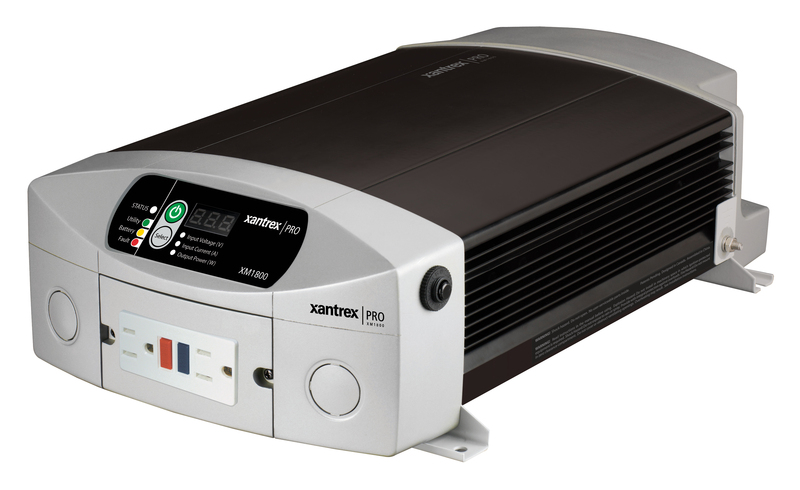 This Xantrex Power Inverter provides the power you need and partners great with your new HP2000 auxiliary power unit.